Dimensions 668'6" by 68' by 20'8"
203.76m by 83.64m by 6.30. 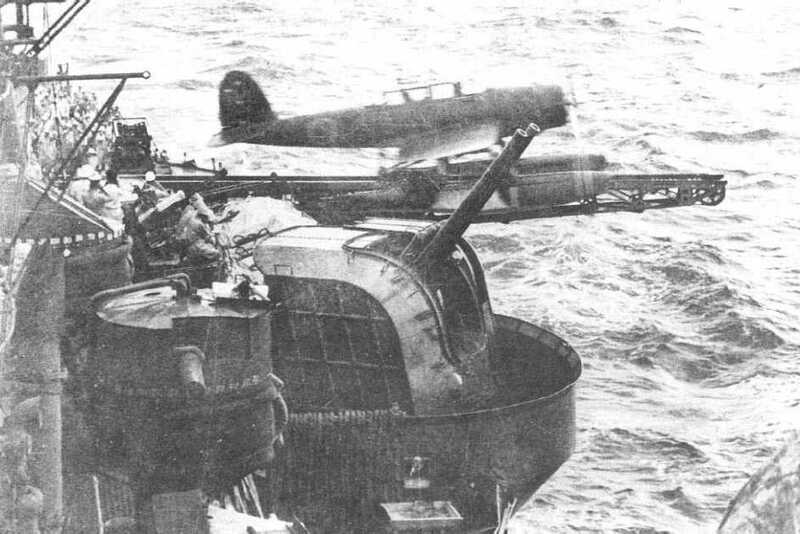 1943: 2x2 25mm guns added. 2x2 13mm replaced with 2x2 25mm guns. Type 21 radar installed. Late 1943: 8x1 25mm added. Type 22 radar dded to Nachi, Ashigara. 1944: Myoko, Haguro added 4x3, 16x1 25mm guns. 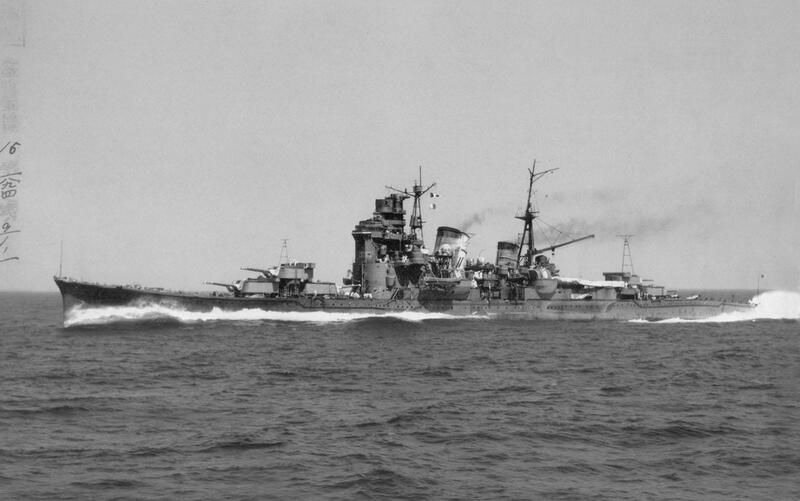 Nachi, Ashigara added 2x2, 20x1 25mm guns. Type 13 radar installed. 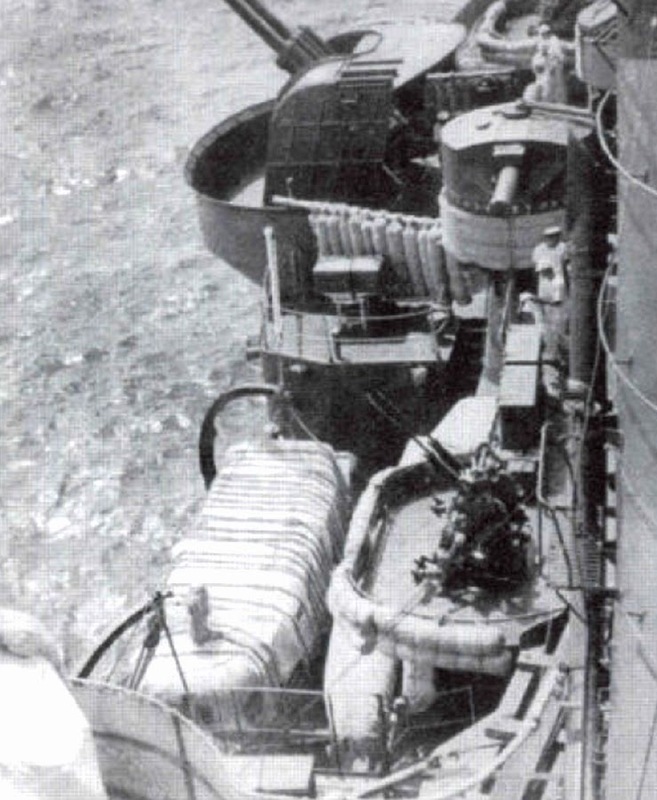 One bank of torpedo tubes landed. 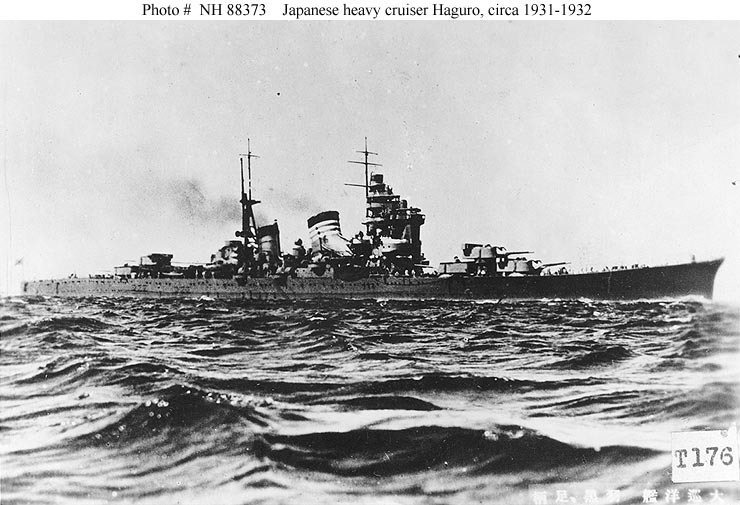 The Myokos were Japan's first treaty cruisers, completed in 1928-29, and were very powerful units, with more firepower and protection than any contemporary foreign counterpart. This is not surprising, considering that the designers were convinced they could fit much more onto the legal displacement than they actually could. 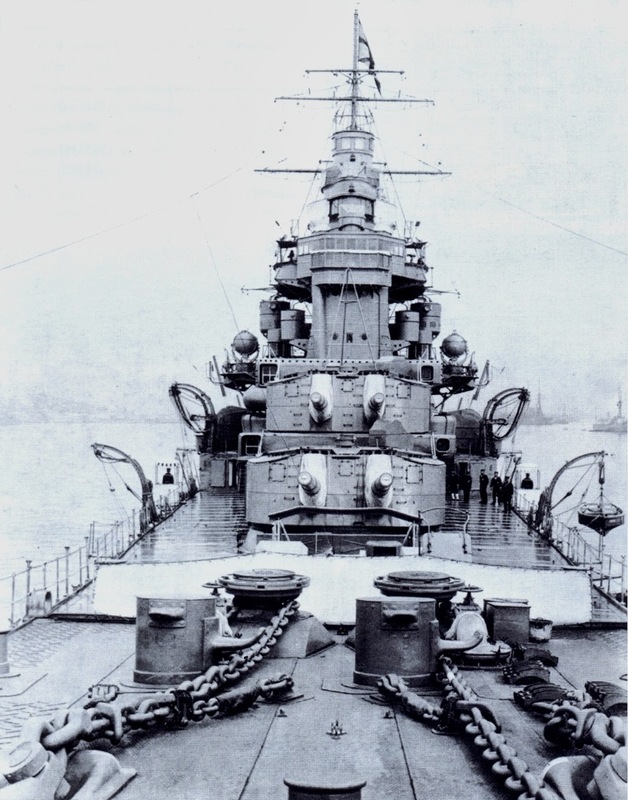 Once it was clear the cruisers would violate the treaty limit of 10,000 tons, a "might as well be hanged for a sheep as a lamb" attitude seemed to prevail and additional modifications pushed the ships even further past the limit. 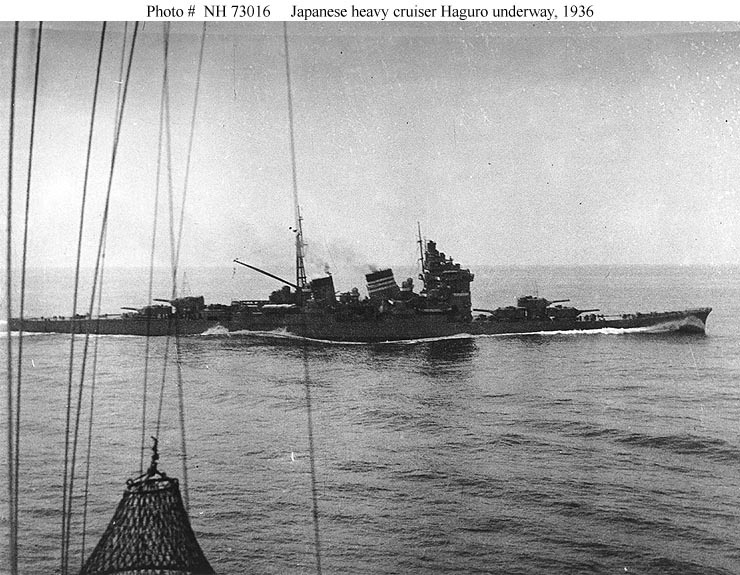 The ships had unusually good habitability and Haguro once served as guest ship for the Emperor. They cost ¥21,900,000 apiece. As a weight-saving measure, the side belt was made an integral part of the hull and the ships were given undulating flush decks. These measures proved inadequate to give the necessary economy of weight. These ships were built with the controversial centerline bulkhead (see Oyodo).